Garden Paths Planning: Where to Start From? How to Create a Blooming Lawn in Your Garden for Next Spring? January is coming to an end and if you’re already done with all the garden jobs to be done in January, let’s prepare for the last winter month. 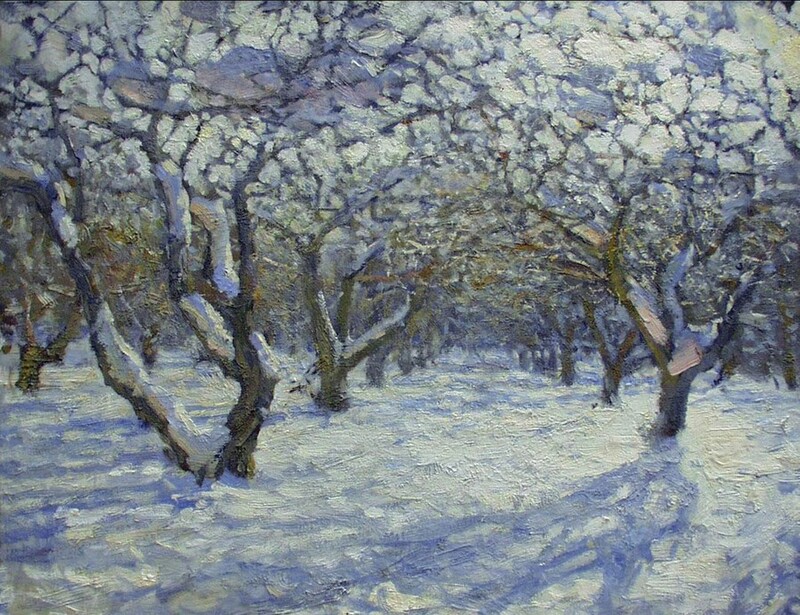 February is a month of frost, when it comes to temperate climates, and the most dangerous period for plants, especially when there is no or too little snow. Hence in February there are a number of garden jobs to do to help your green area overwinter. 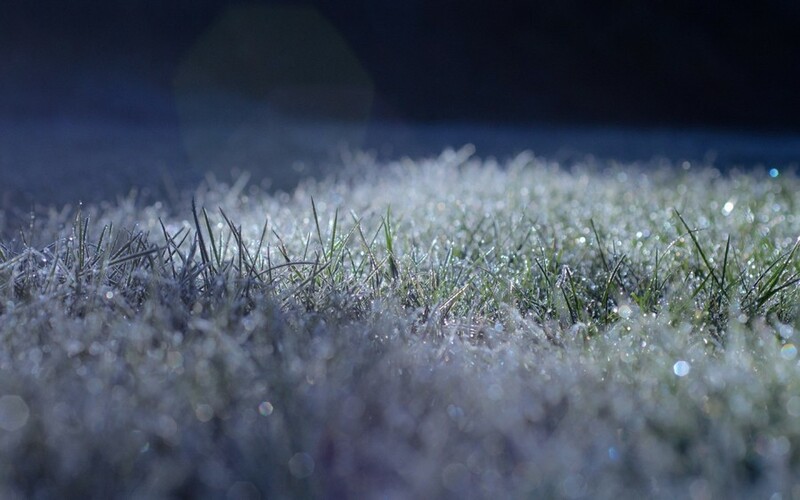 Most likely your lawn is now covered with ice crust, that forms when the snow melts on warm sunny days and freezes back again on frosty nights. 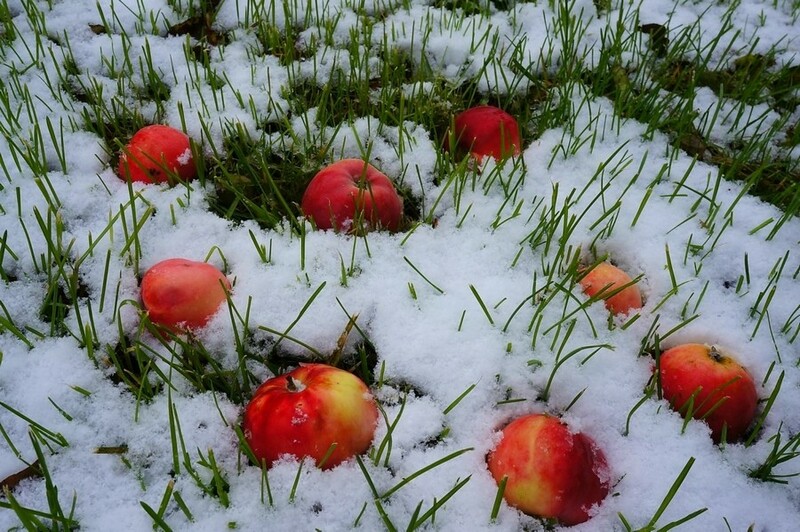 Try to crush it as much as possible to avoid mold growth on the grass in March. Jobs regarding the pond are just the same as in the previous months. The key task is to avoid its complete freezing. Failing this, make a few holes and pump out some quantity of water to create an air cushion under the ice. 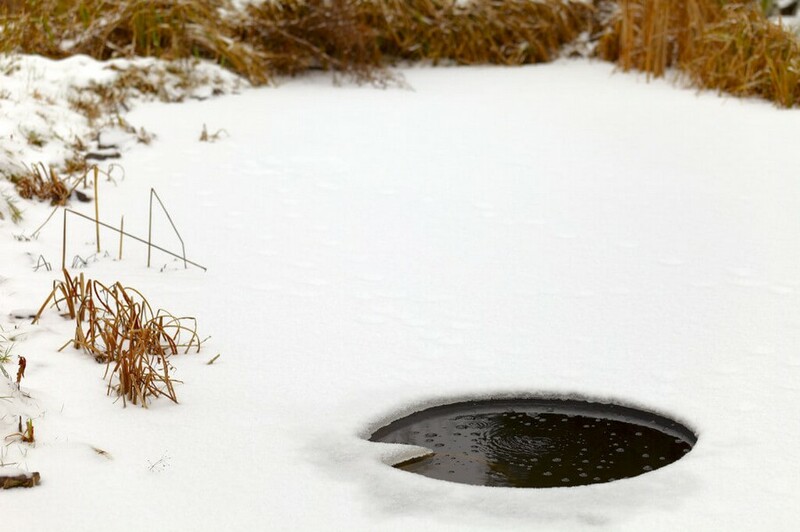 Remove all the snow from ice over the deepest part of the pond. If you removed your pond plants to overwinter in containers in a cool dry place indoors, don’t forget to add water, since it quite quickly evaporates. Check up the state of your bulbs, tubers and rootstocks that are kept in cool dry places. If you have potted plants overwintering indoors, at the end of February it’s high time to start watering them. And in a few days they can be taken to a warmer place to prepare for the coming spring. 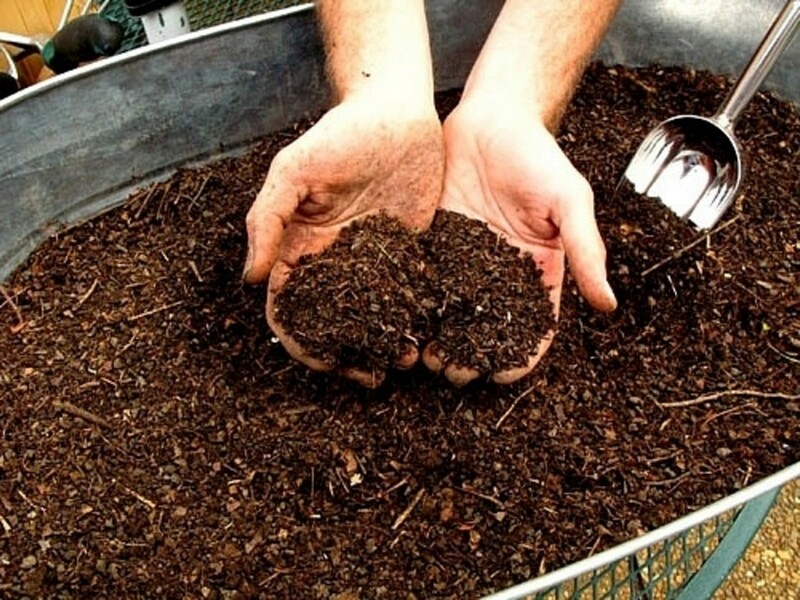 Just as in previous winter months, a compost bin can be further filled in with organic wastes. And to make sure that biological processes of organic matter conversion are going well, it’s worth covering the bin with a layer of straw. 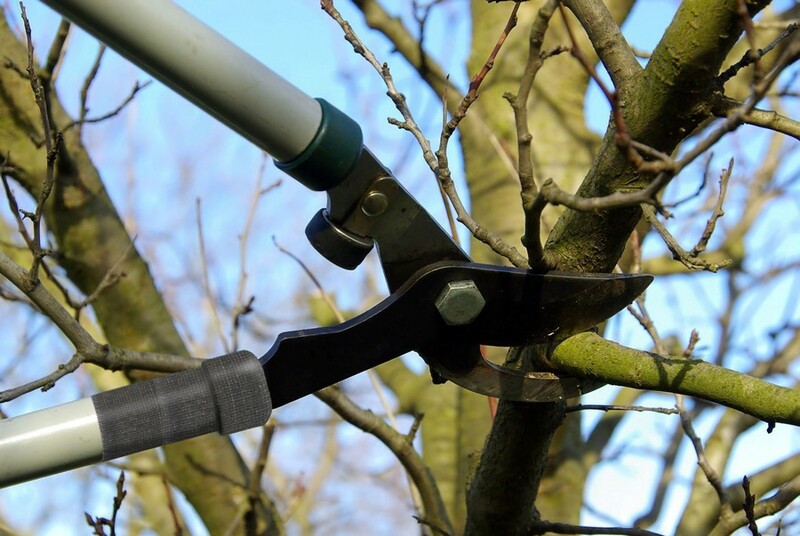 If there is no frost, in February you can start trimming fruit shrubs and coniferous hedges: ideally these jobs must be done before swelling of the buds. As for ornamental shrubs that blossom at the end of spring or the beginning of summer, they must be released from dead and sick branches and shoots growing inwards the bush. 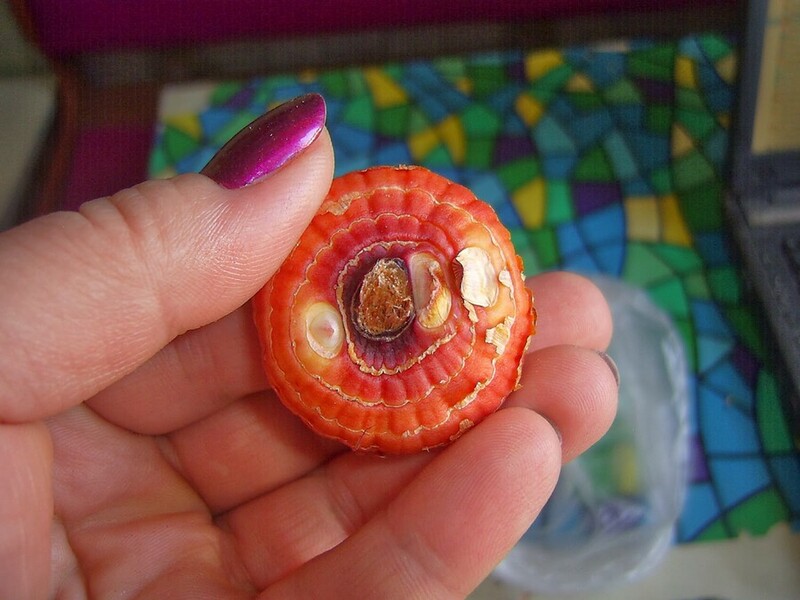 Gather and throw away all the dried out and rotten fruit of the previous season, as they may be a potential source of infection. Also, check all the trees and shrubs for pests. If you manage to find and eliminate them now, your plantings will do much better in spring and summer. Following these simple tips, you’ll be ready to meet the coming spring fully equipped! Interior Design for Choleric Personalities: What Is It?